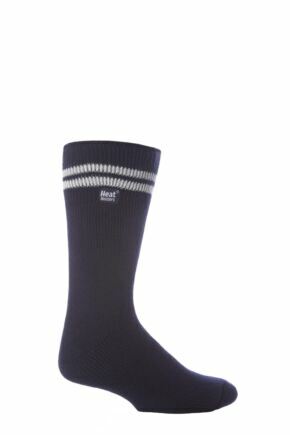 This range of Heat Holder socks is for dedicated football fans. 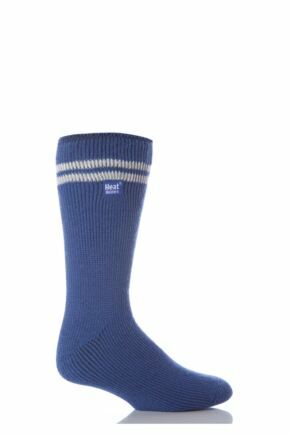 Whether you are cheering on your favourite team from the stands or supporting your child in the school field, these thermal socks will keep your feet warm. 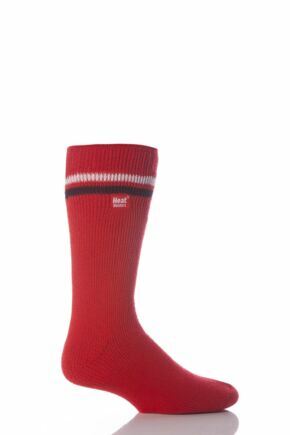 In a wide range of colours, why not treat yourself to a pair that matches your team's kit?